Description: A member of the Legion, this warrior loves to tast the blood of his recent victims. Eyebrows are Color Custom to Skin Color. 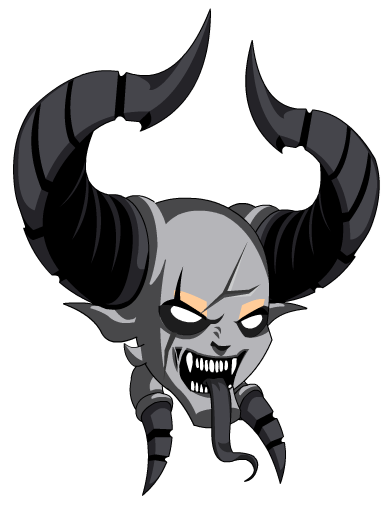 Undead Legion Helm with Horns. Undead Legion with Half Face Plate. Thanks to LLBALDWINLL, L0re, Rezurrect and Rsrdaman.